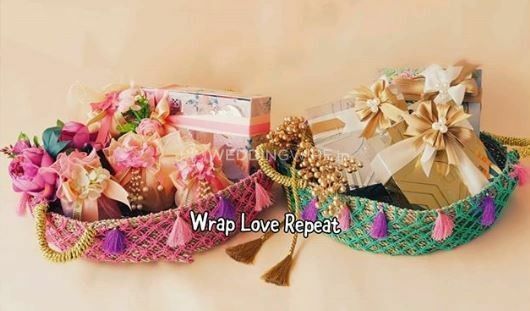 Wrap Love Repeat by Varsha Talsania ARE YOU A VENDOR? 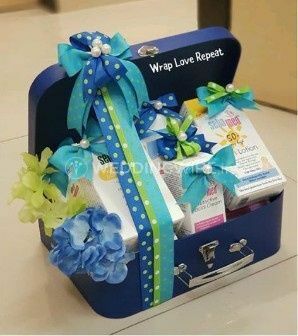 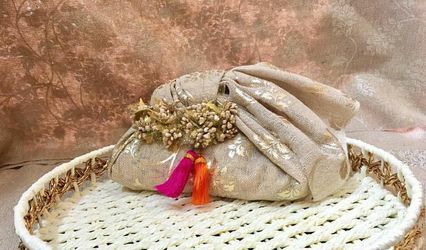 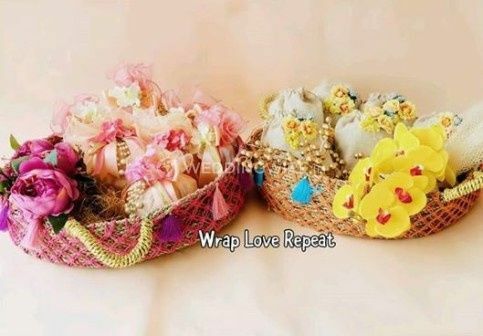 Wrap Love Repeat by Varsha Talsania is a trousseau packing company based in Andheri in the city of Mumbai. 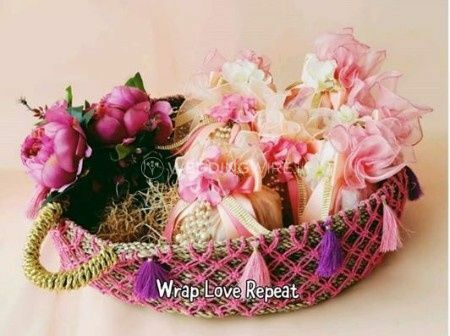 Gifts are an embodiment for all the feelings and emotions for which the words fall short. 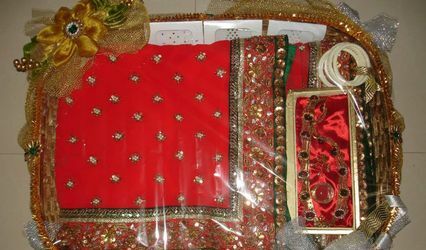 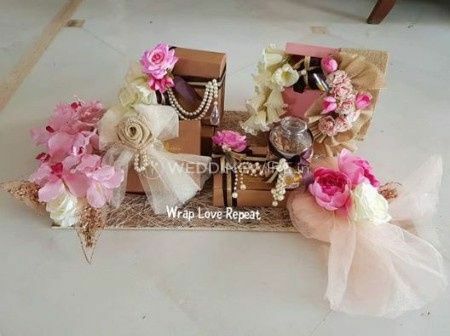 They have a way of making the receiver feel special and much loved while making any occasion on which it is presented a unique and special one which can later be transformed into memories to cherish for life. 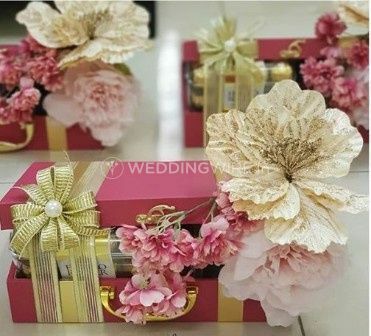 If you are looking for someone who can make each of these memories much more beautiful, then your search can end here. 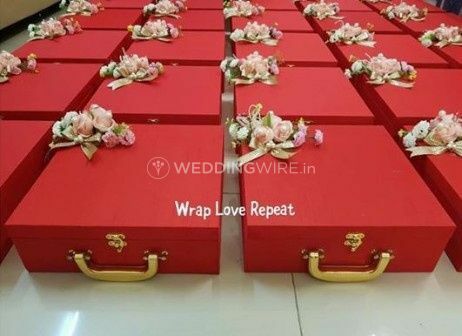 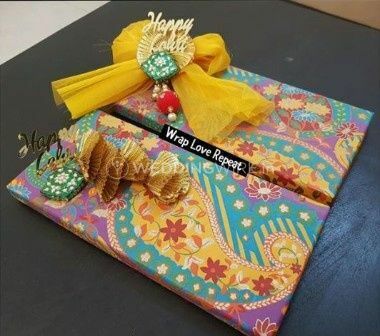 To ensure that each gift from your wedding or any other occasion is wrapped and packed in the most aesthetic manner, then Wrap Love Repeat by Varsha Talsania is a name on whose quality services you can trust. 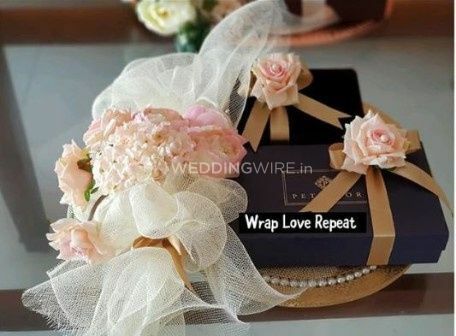 They strive to provide their best efforts and services so that they can make the biggest day in your life full of elegant and wonderful elements while making it the most memorable experience for you and all of your guests. 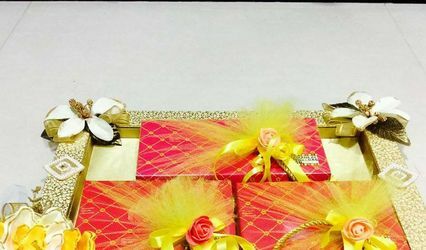 While offering you packaging services, they can even custom-design your gifts just the way you always wanted.